Rumpus Room is where the wild things are. 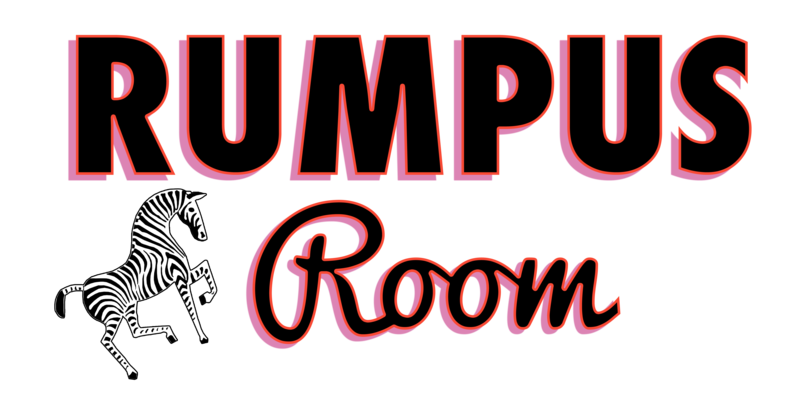 Emerging from the storied dance floor of the iconic Sapphire Lounge, the newly opened Rumpus Room is an intimate nightclub housed in one of the longest running dance halls on Manhattan’s Lower East Side. Re-energized by award-winning designer Gulla Jónsdottir, and re-imagined by a team of New York nightlife veterans, Rumpus Room plays host to creatives, rule breakers, and risk takers looking for discreet, unbridled fun. Let the wild rumpus start.